Charms audiences with his unique brand of disarming wit and wry, and down-to-earth observational humour. Finalist in various high profile competitions such as Jimmy Carr’s Comedy Idol and Jongleurs Last Laugh Comedy Search, his twinkly eyed, playful demeanour disarms judging panels, industry experts and audiences alike, allowing him to flirt coquettishly with topics that are traditionally a little more controversial. 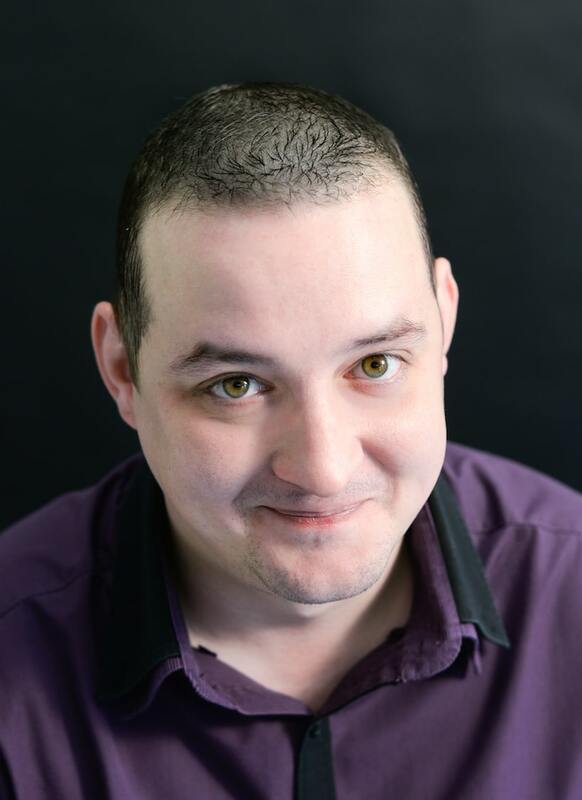 A talented storyteller who uses whimsical imagery and evocative observations, Barry is an assured closing act, with regular bookings at many of the UK’s top comedy clubs including The Stand, XS Malarkey and The Frog and Bucket. His comedy has even taken him to Luxembourg, where his solo show proved so popular, he became the first ever comedian to perform on Luxembourg TV. His calm, inclusive persona has ensured that Barry has also proven himself to be a popular and amiable MC, garnering a reputation as a strong and reliable choice to hold a quality line up together.